HUDDERSFIELD are without a manager and look to be without a hope today when the Man City juggernaut rolls into town. The Terriers are the lowest scorers in English football – 13 goals in all competitions – while City are the highest with 99 and the away side's odds of 1-7 at 888Sport sum up the mismatch. 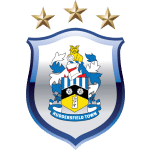 Mark Hudson will take caretaker charge of Huddersfield for the first time following David Wagner's departure and a shock home victory pays a whopping 22-1 while a draw is 8-1. It should be a case of how many City win by against a Terriers side that lost eight straight league matches before a 0-0 draw at Cardiff last weekend and are rock bottom 10 points from safety. 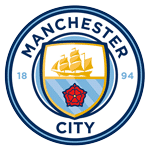 City won the reverse fixture 6-1 at the Etihad in August but were pushed all the way in last season's league trip to the John Smith's Stadium, a late Raheem Sterling goal giving them a 2-1 win. That should ensure the champions aren't guilty of complacency and they're in ruthless form have recovered from back-to-back defeats over the festive period by reeling off five straight wins in all competitions including a 7-0 thrashing of Rotherham and 9-0 rout of Burton. They can bag at least three today and that pays 8-11 at 888Sport while Pep Guardiola's men to be winning at half-time and full-time looks pretty safe at 4-9 as does them to score in each half at 3-5. 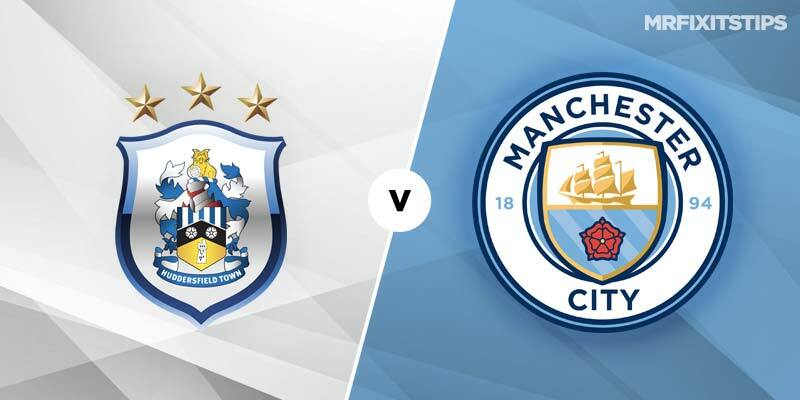 City give little away on the road – their seven goals shipped in 10 games is the best record in the league – and they're worth backing at evens to win both halves against a toothless Terriers side who've failed to net in 10 of their 22 league outings and are 7-5 just to get on the scoresheet. Brazil striker Gabriel Jesus has hit a hot streak with seven goals in his last three games and is the best choice at 33-10 to break the deadlock, while Raheem Sterling appeals at 2-1 to add to his seven league assists.